Do you like what you see? Fill out your info below and one of our experts will contact you. Have More Details About Your Project Requirements? MC Granite Countertops Warehouse provides convenience by removing your old countertops and installing your new granite countertops all in the same day! We do our own fabrication and installation! 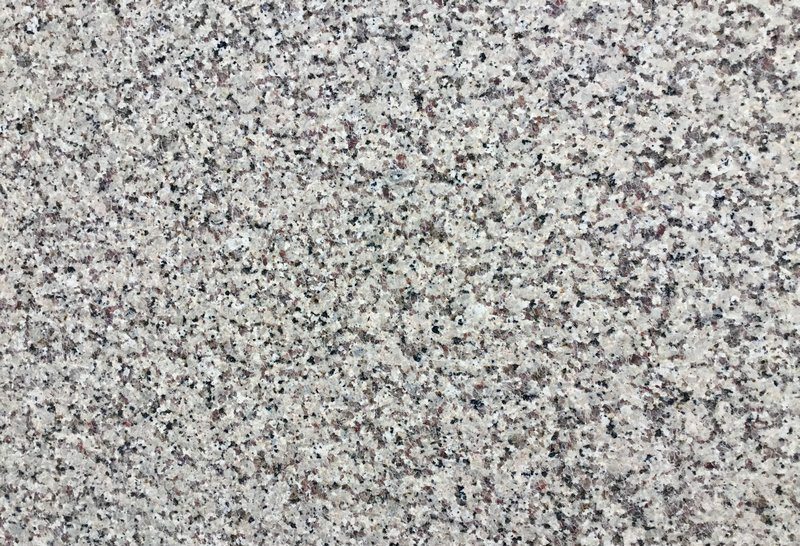 © 2019 MC Granite Countertops.